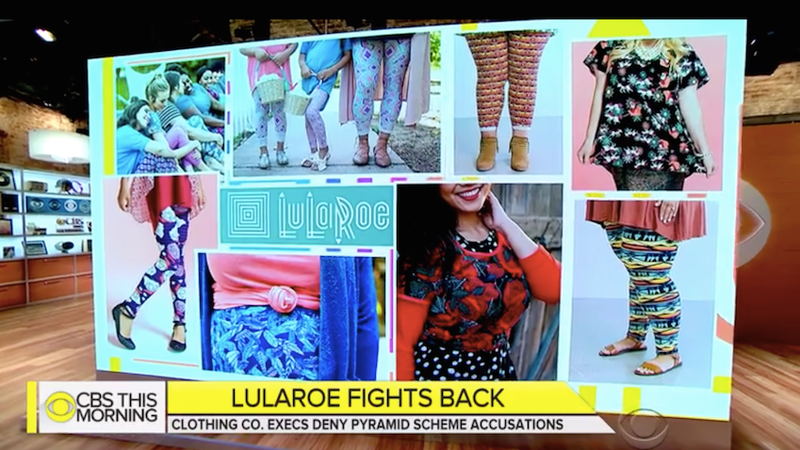 After recent reports that dozens of LuLaRoe sellers have filed for bankruptcy in the last year, plus a $1 billion lawsuit alleging that the company is running a pyramid scheme, LuLaRoe’s founders are speaking out against the allegations. LuLaRoe consultants invest thousands of dollars in the brand by purchasing merchandise to then sell, and women are encouraged to keep a lot of merchandise on stock, but more than half of the company’s sellers just make $1,000 or more per month. A small group at the top makes $500,000 or more per year in bonuses based on sellers below them. The women in the class action lawsuit say that they never even turned a profit because of a saturated market and that LuLaRoe “made payments to consultants based on how much product those consultants and their recruits purchased on a regular basis.” But according to Mark Stidham, these complaints are not “entirely organic” and he believes someone is setting up the company by generating these allegations. As for who exactly that person would be, he doesn’t say.